The high and intermediate pressure turbines of the first generating unit at the Song Hau 1 thermal power project were installed successfully on November 12, according to the project’s management board. The turbines, with a combined capacity of 630,000 kVA and 230 tonnes in weight, were created by the Republic of Korea’s Doosan Group. 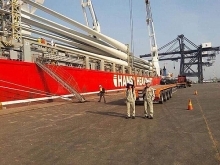 The installation of these turbines is one of the most significant phases in the completion of the first generating unit, as well as the Song Hau 1 thermal power project more generally. Previously, the low pressure turbine and generator of the first generating unit had been successfully installed. 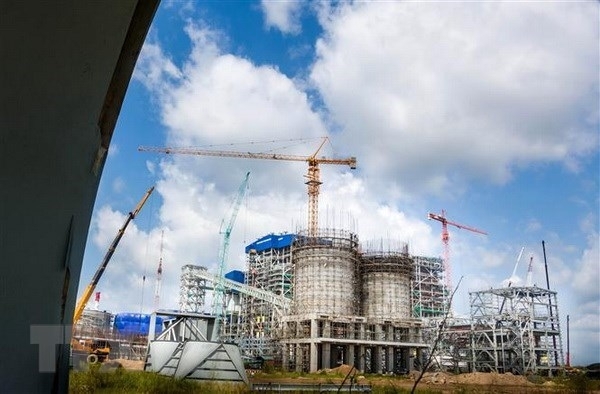 With more than 3,000 workers, the Song Hau 1 thermal power project is set to be completed and connected to the national grid by the end of 2020.